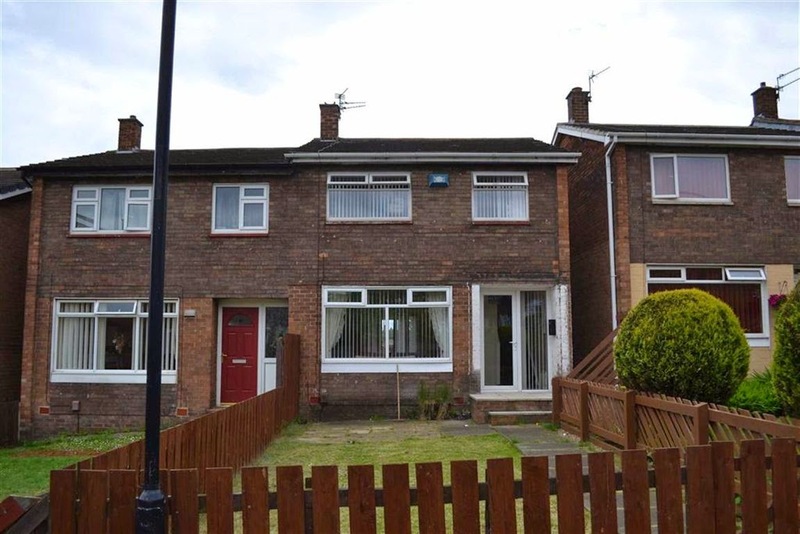 Sunderland Property Blog: Three Bedrooms, Decent Condition, Popular Area, 8.8% Gross Yield - Whats Not To Like? Three Bedrooms, Decent Condition, Popular Area, 8.8% Gross Yield - Whats Not To Like? Click below for details - but I'd hurry as I suspect this will get snapped up!